CAFD very simple lipcare tips. I’ve tried loads of different lipsticks, glosses etc but I find this, EOS lip balm is the easiest thing to wear on a daily basis. It’s really good for your lips and also gives them a nice glossy colour. I religiously put this on in the morning and evening. 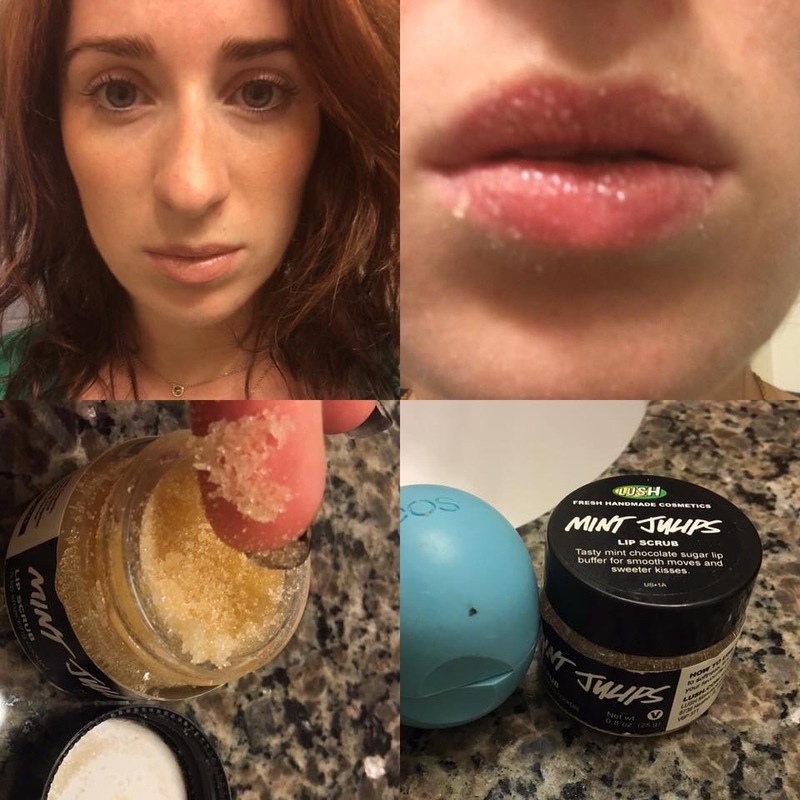 As for the Lip Scrub, it’s from Lush in Peppermint flavour, which honestly tastes so good! This is a great product to use to remove any dead skin from your lips before applying you lip products! This is from Lush store and comes in a range of flavours.